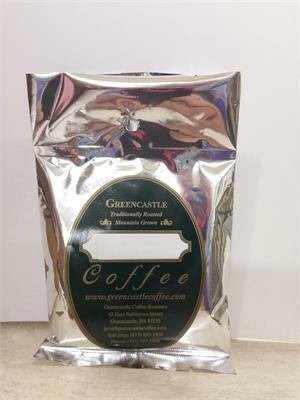 If you like your coffee to taste and feel like coffee, this is the blend for you. Sugaree's Blend pairs light and dark roasted African Coffees. With its rich body and long finish, the flavor shouts "This is coffee!"